Who are the fastest rugby players in the world today? Pace has different benefits for rugby players operating in different positions. It is a facet that comes extremely handy during tracking back to defend. from fullback while it can be a deadly weapon that can help a winger beat a man to dive over for a try. The speedster clocked 10.71 for the 100 metres. 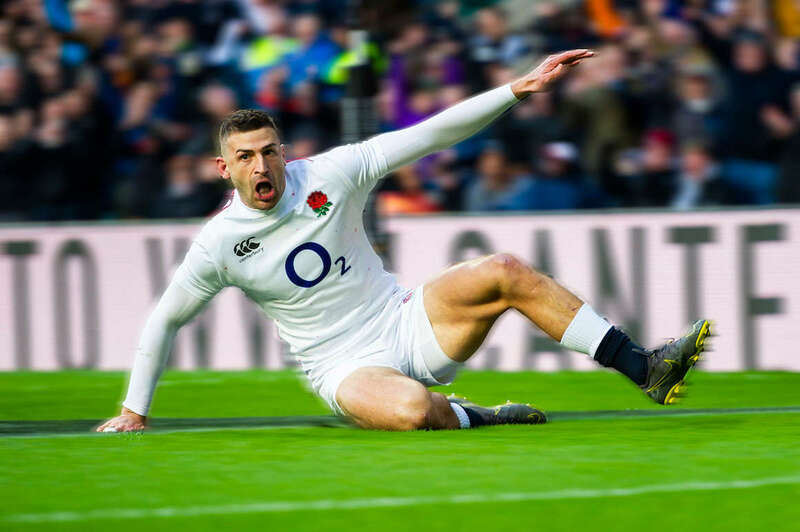 With a strong argument to be England’s quickest wide man ever, May is gradually improving his finishing prowess and is now arguably the first name on the teamsheet for head coach Eddie Jones.